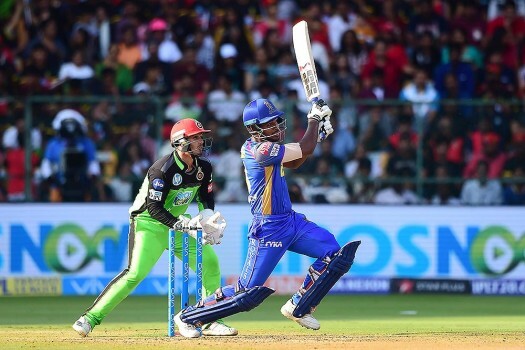 Rajasthan Royals Sanju Samson plays a shot during the IPL 2018 cricket match against Royal Challengers Bangalore at Chinnaswamy Stadium in Bengaluru. 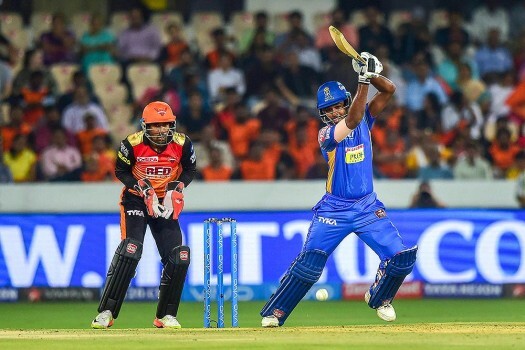 Rajasthan Royals player Sanju Samson plays a shot against Sunrisers Hyderabad during Indian Premier League 2018 match at Rajiv Gandhi International Stadium in Hyderabad. 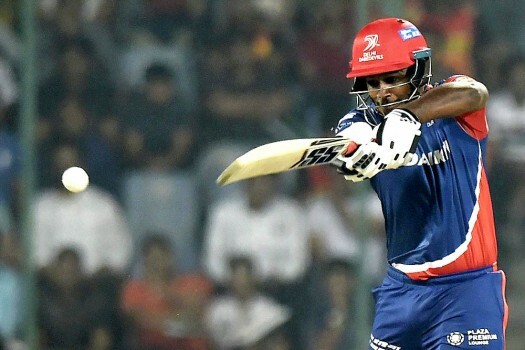 Delhi Daredevils batsman Sanju Samson plays a shot during an IPL match between Delhi Daredevils and Sunrisers Hyderabad, in New Delhi. 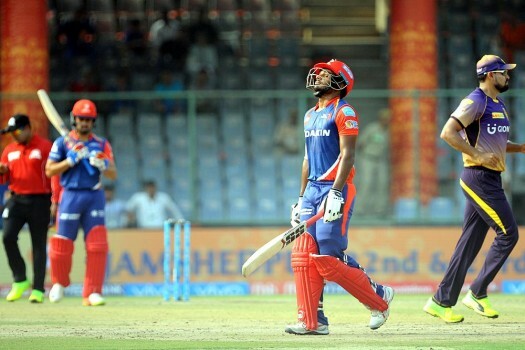 Delhi Daredevils (DD) batsman Sanju Samson plays a shot during the IPL T20 match played against Kolkata Knight Riders (KKR) at Feroz Shah Kotla Ground, in New Delhi. 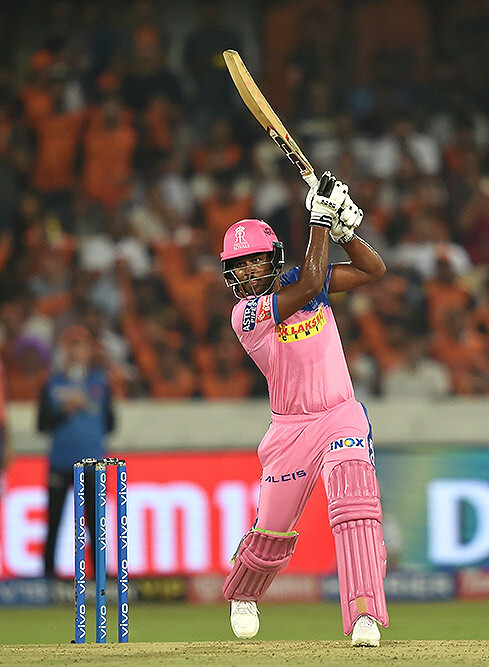 In the 40th match of IPL 2019, RR batsman Sanju Samson was forced to dive, stretching every sinew in his body. But that's not enough. He was still beaten by an equally emphatic feat of athleticism from DC bowler Kagiso Rabada. 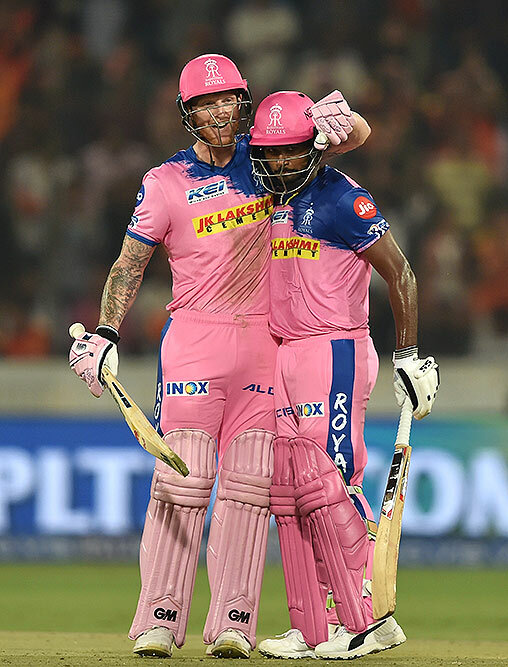 Rajasthan Royals, now led by Steve Smith, will hope in a change of fortunes as they fight to stay afloat in the IPL. Rajasthan will take on a confident Delhi Capitals, who have looked a serious threat in away games.